Square Enix and Dontnod have announced that the debut instalment of their episodic adventure Life is Strange will be made free indefinitely on all platforms starting tomorrow, July 21. Episode 1, titled Chrysalis, was originally released last January and introduces us to Max Caulfield, who suddenly realises that she has the power to reverse time. 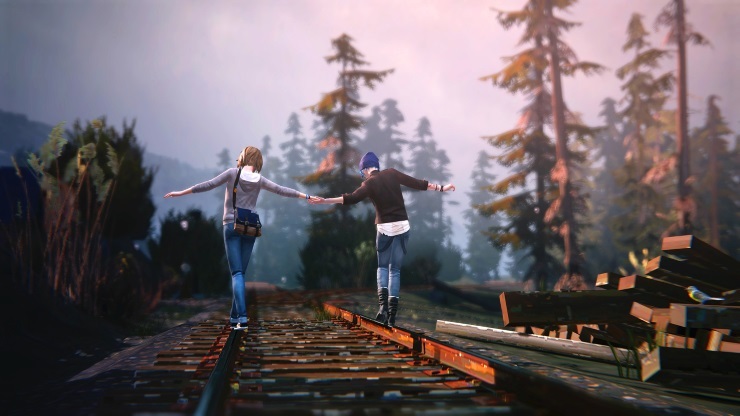 “Although our team set out to create an award-winning narrative we still cannot believe the response we’ve had from players of Life is Strange,” said Oskar Guilbert, CEO of DONTNOD Entertainment. “We’re really glad that Square Enix have decided to give the first episode away for free so more players can begin their journey and see why people have fallen in love with the game for themselves”. You can find a new trailer below.